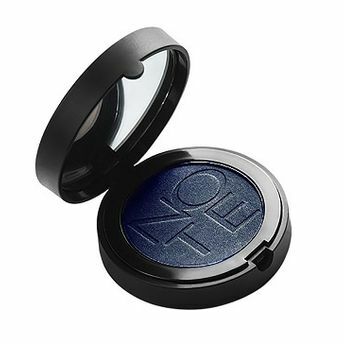 The Note Cosmetics Luminous Silk Mono Eyeshadow creates deep looks with its variety of colors. Vitamin E protects delicate skin of eyelids against free radicals whereas its soft, creamy powder ensures high blendability. Available in different finishes viz. pearl, matte and satin. About the Brand: NOTE Cosmetics is your one stop destination that aims to enhance your beauty with their wide range of cosmetics. Ranging from high end beauty products for all, this brand comes with a stunning luxe make up line to capture and embrace the art of beauty without compromise. Explore the entire range of Eye Shadow available on Nykaa. Shop more Note products here.You can browse through the complete world of Note Eye Shadow .Alternatively, you can also find many more products from the Note Luminous Silk Mono Eye Shadow range.